What’s your style of accommodation? Book a spa Chalets for a perfect for a longer stay with the family or a romantic escape. Fully equipped, comfortable and spacious … perfect for a longer stay with the family. 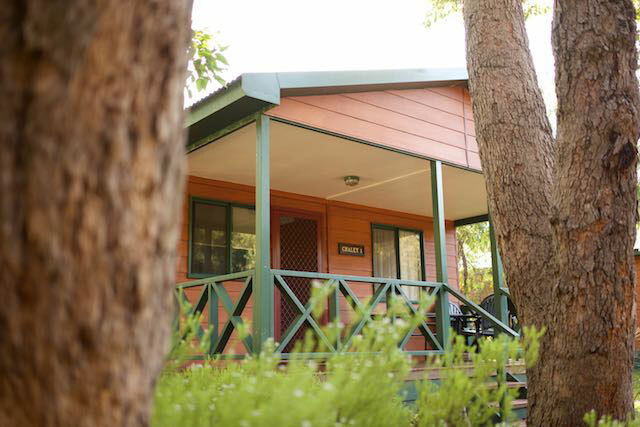 Book a stay in one of our Cabins for a comfortable weekend getaway. Caravan sites are available to suit all types of caravans and cross overs. Sites are shady. Make camping hassle free and with a little luxury? 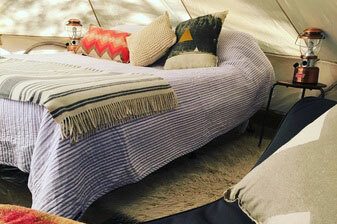 Try one of our glamping options. 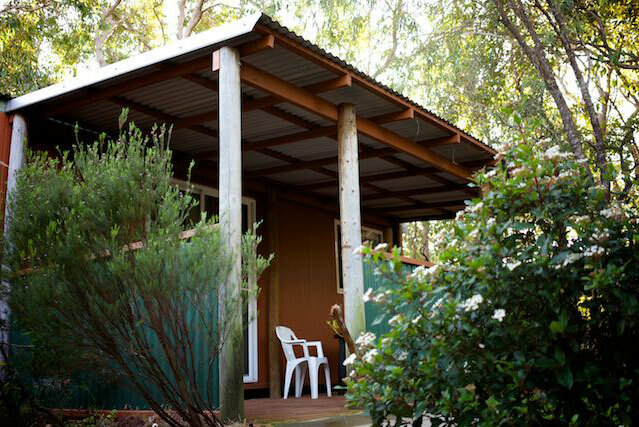 Gracetown Caravan Park offers a range of accommodation options including self contained Spa Chalets, Standard Chalets, Cabins, Powered sites for Caravans, Powered Camping sites and non-powered sites to suit all budgets and tastes. 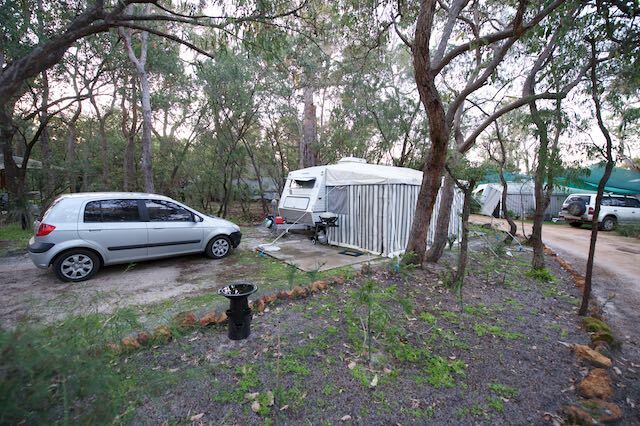 Situated only minutes from Cowaramup Bay, Gracetown Caravan park is centrally located to some of the best wineries in Australia, some of the best unspoilt surf breaks in the world and some of the best family entertainment in Western Australia. Situated in a bush setting, our accommodation is surrounded by wildlife. Kangaroos jumping by in the morning and possums delighting the children by night, your family will have a relaxing holiday to remember. During the summer seasons we have an outdoor movie theatre, remember to bring your pj’s and popcorn for a night under the stars. We have a children’s playground with swings and a sandpit and during busy times we offer a bouncy castle for the kids for a few hours a day. 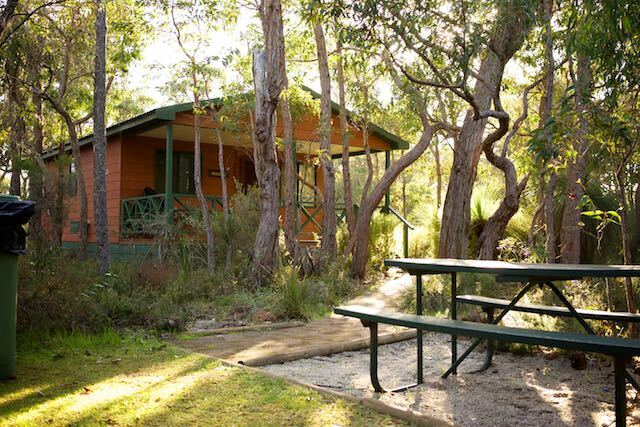 Our bush setting offers an undercover campers kitchen that has a gas BBQ, fridge, toaster, microwave, hotplates, kettle and sink with large undercover and outdoor tables. We have a tennis court for the whole family to use, a basketball hoop and beach volleyball court for little kids and big kids. We also have a 18 Hole Mini Golf Course! 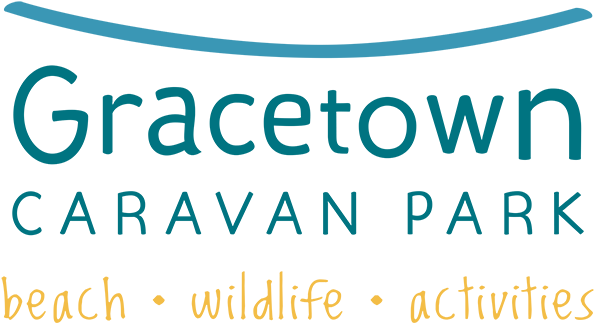 Our toilets and showers are situated in the centre of the park for everyone’s convenience along with the laundry and clothes lines in the same toilet block. A small babies bath is located in the ladies toilet block. Our holiday park is on 13 acres set amongst nature and our water supply comes from our catchment dam. We are very much a family park and we do have our quiet time from 10pm to 7am which we do enforce. If what you’re looking for is to have a beach holiday in an area of the South West that has maintained the beauty and peace of a National Park then come and stay with us! 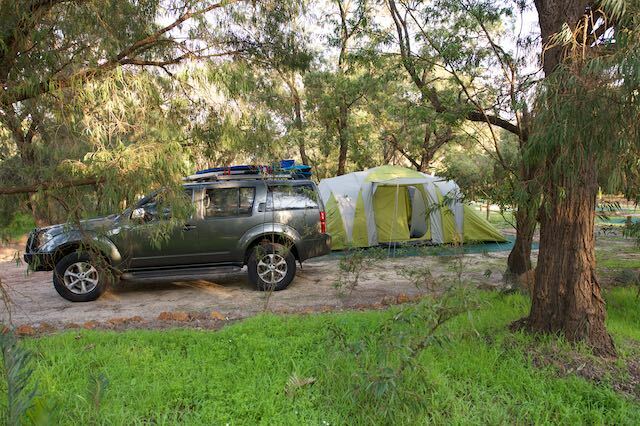 Gracetown Caravan Park offers accommodation and a special holiday you’ll always remember!